Fun facts about the earthworm! There are more than 2,700 different types of earthworms residing on the planet. Earthworms are often known to be workhorses in the garden, helping to aerate and fertilize the soil while filling it with nutrients. Earthworms recycle materials like dead leaves, decaying animals and feces so new plant seedlings can grow and have the process begin anew. Worms have been around for 120 million years — one of the few species of insects that have stood the test of time. In just one acre of soil, there may be a million or more earthworms turning over the soil and chewing on organic matter. Without earthworms, most plants would not thrive. Earthworms have mucous covering their bodies in order to stay moist. This helps them to breathe through their skin. You may have noticed that after it rains worms appear on sidewalks and outside of their underground burrows. This is not because they are drowning underground, but because the environment is moist after it rains, making it more conducive for worms to breathe and move around to find mates. Normally the dry conditions above ground make them dry out and die. Earthworms can be remarkable creatures to watch. Contrary to popular belief, worms do have a mouth and an opposite end for waste removal that is not interchangeable. 1. Earthworm castings are know to have over 60 micronutrients and trace minerals, including calcium, magnesium, nitrogen, phosphates and potash. 2. Castings act as a barrier to help plants grow in soil where the pH levels are too high or too low. They prevent extreme pH levels from making it impossible for plants to absorb nutrients from the soil. 3. The humus in the castings extracts toxins and harmful fungi and bacteria from the soil. Castings therefore have the ability to fight off plant diseases. 4. Castings have the ability to fix heavy metals in organic waste. This prevents plants from absorbing more of these chemical compounds than they need. These compounds can then be released later when the plants need them. 5. Castings are also an effective way to repel white flies, aphids and spider mites and any pest that feeds on plant juices. 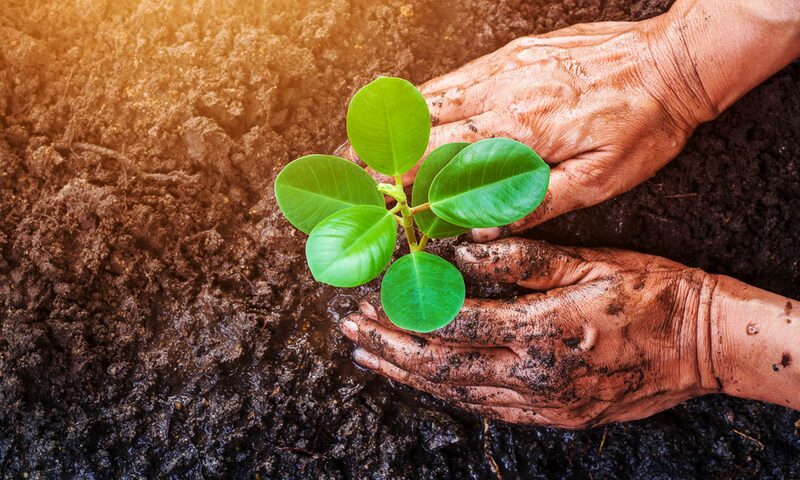 According to recent studies, applying earthworm castings to the soil around your plants increases the production of a certain enzyme that is offensive to these insects.